SKN InfoTech India is a professional Flash website designing company. 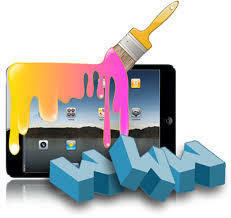 We are specialized in creating high quality Flash web design. Our web design team always works towards the eye catching flash web design templates. Flash based Websites are stylish, animated and cutting-edge in terms of design. Our flash website designing team create attractive and eye catching flash animations and special effects. We have created many different ranges of flash animations which vary from application to application. We provide custom solutions to our esteemed clients for multimedia presentations and website designing. A number of corporate have taken advantage of our cost effective Flash designing services.We are one-stop design solutions for all your website and presentation projects. Our flash templates are coupled with nice-looking graphic designs, buttons and links.